Ms. Shirin Rustomji has practiced exclusively in the areas of Marital and Family law and Immigration Law since 2006. She received her Bachelors of Commerce from McMaster University and her Juris Doctorate from Thomas M. Cooley Law School. Ms. Shirin Rustomji is a native of Canada and along with her license to practice law in the State of Florida she also holds her license to practice law in the Province of Ontario, Canada. Ms. Shirin Rustomji is experienced in handling all aspects of a family law and immigration cases and does not shy away from the difficult cases. She is a keen negotiator and a stern litigator. 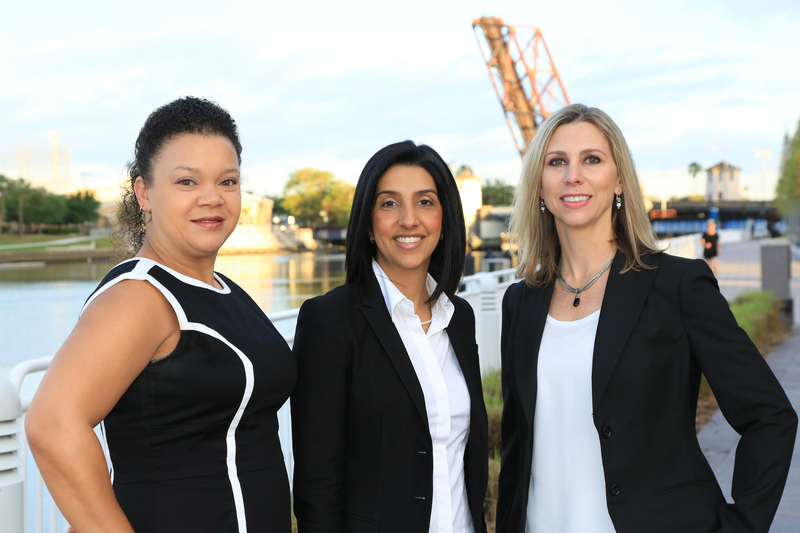 Ms. Shirin Rustomji is currently an active member of the Hillsborough County Bar Association and the Hillsborough Association of Women Lawyers. Ms. Shirin Rustomji is involved in various charitable endeavors through the Junior Women’s Club and prides herself on giving back to the community which she calls home. To schedule a consultation with Ms. Shirin Rustomji today, please call us at 813-288-0100. *This form should not be used to send confidential information and it does not create an attorney-client relationship.